Beautiful home in Anthem! 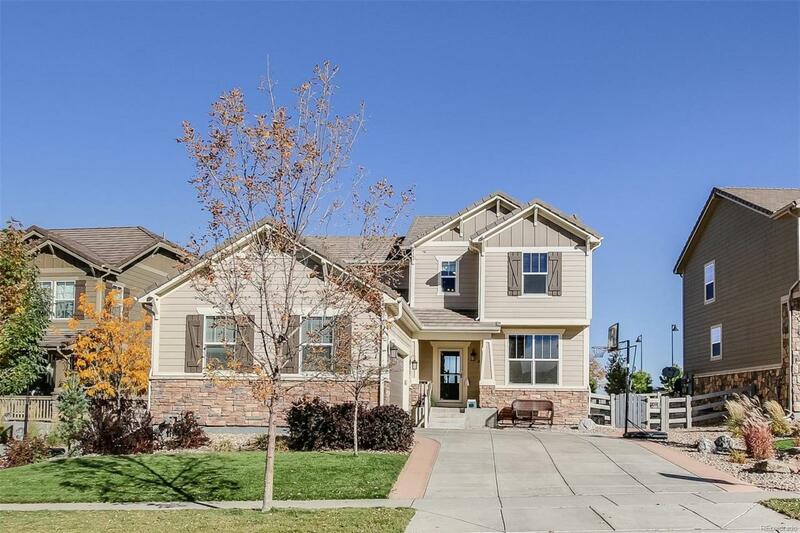 This 4 bedroom, 3 bath home has a finished basement and open floor plan. Beautiful finishes throughout the home, including shiplap on the fireplace in the family room. This home is across the street from the new K-8 in Anthem! Close to Rec Ctr and parks. Sit on the patio and enjoy mountain views and the firepit! This home is a must see! Offered by Breslin & Co Inc.